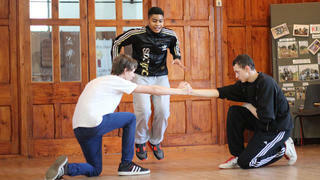 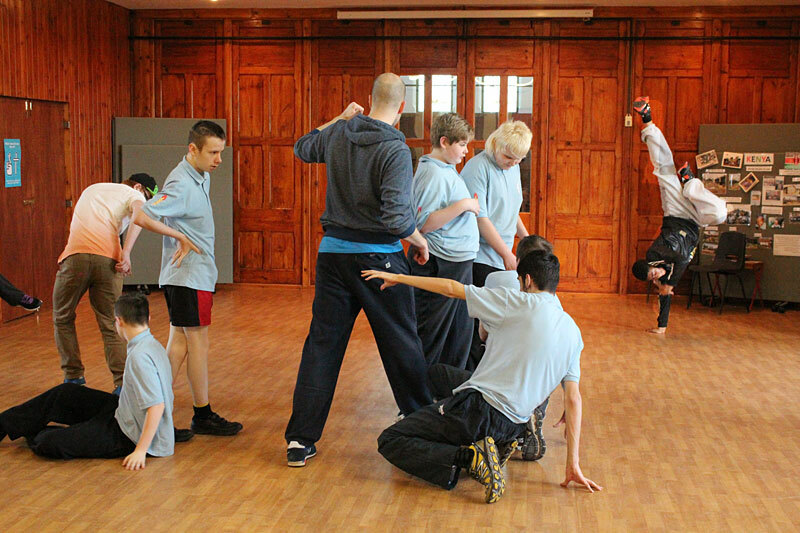 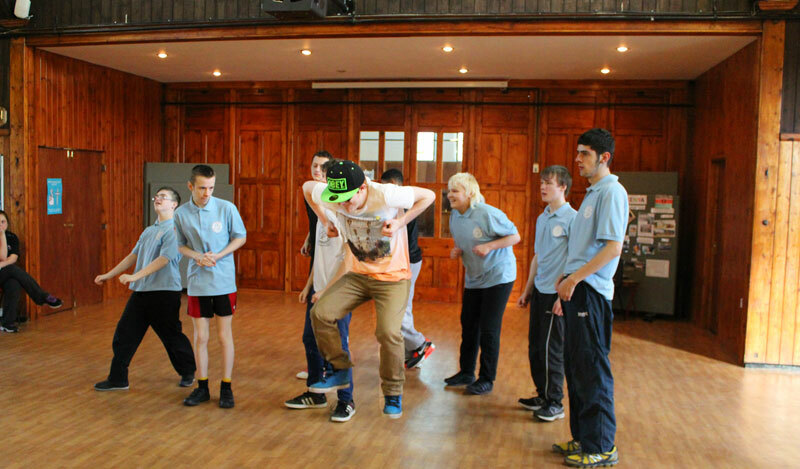 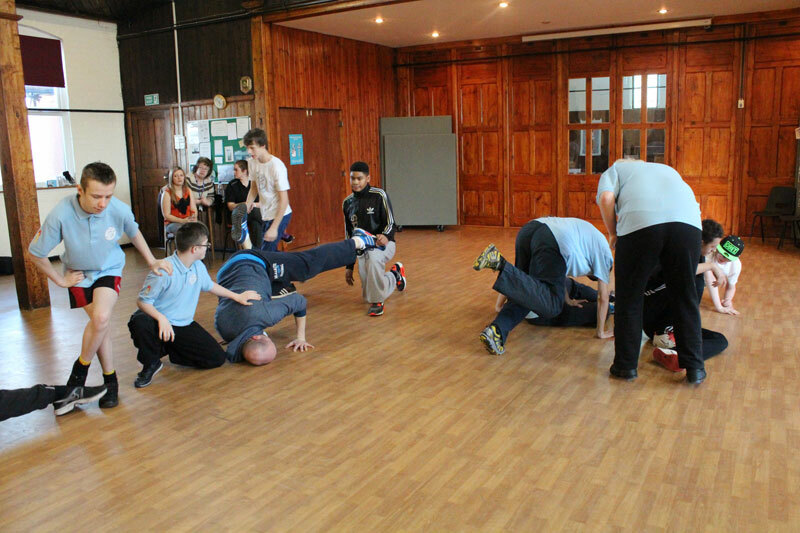 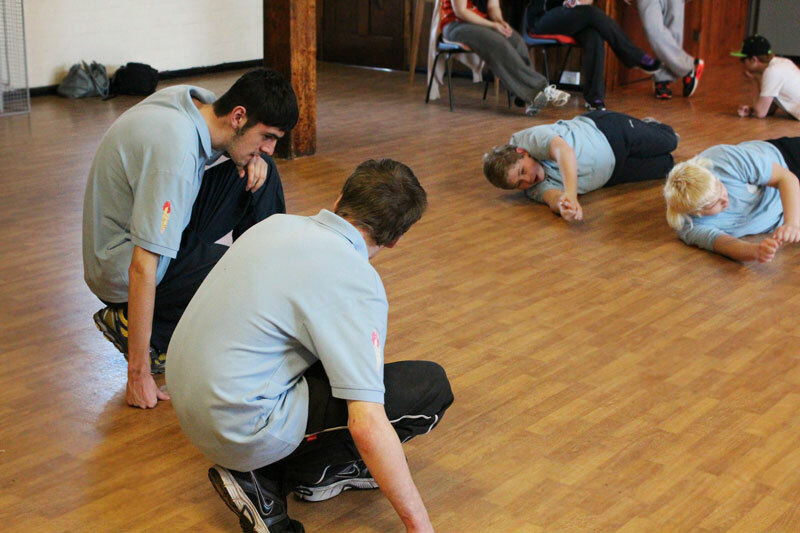 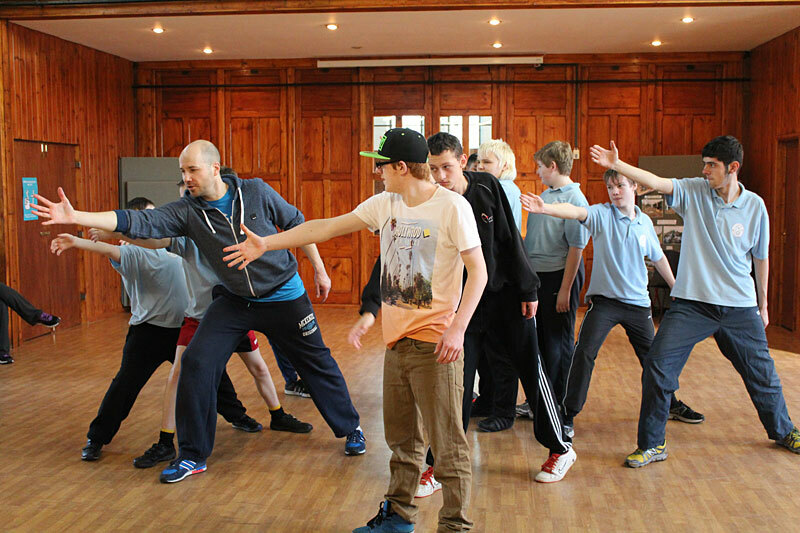 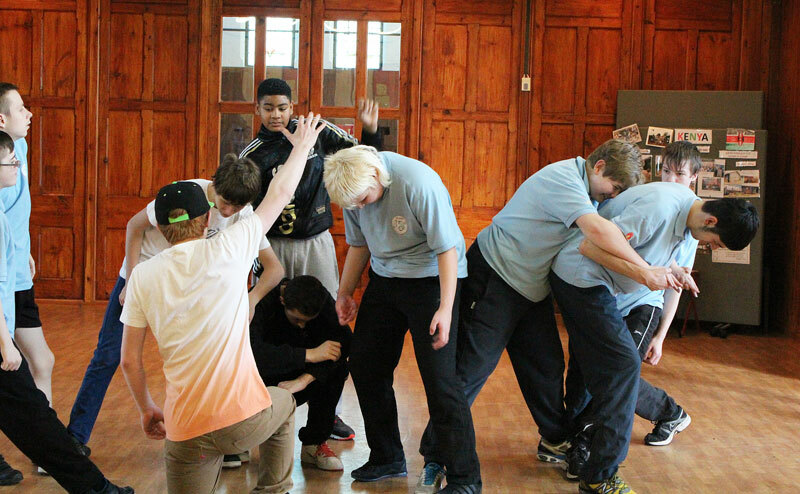 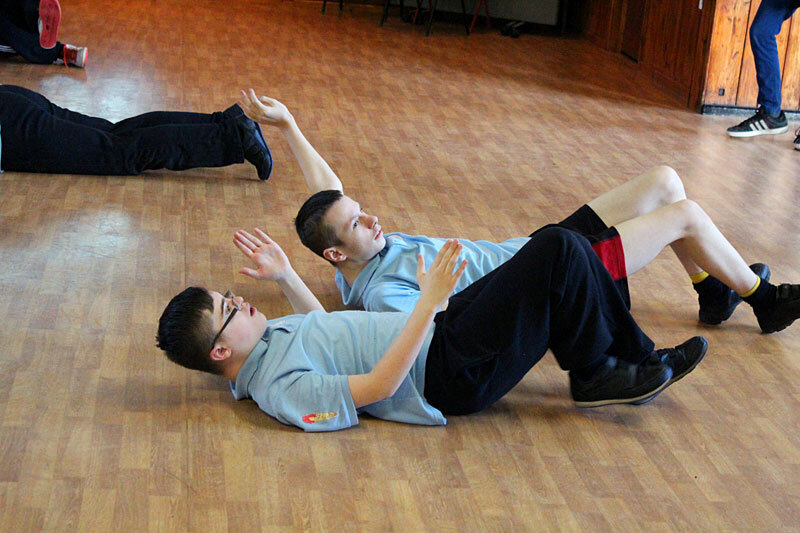 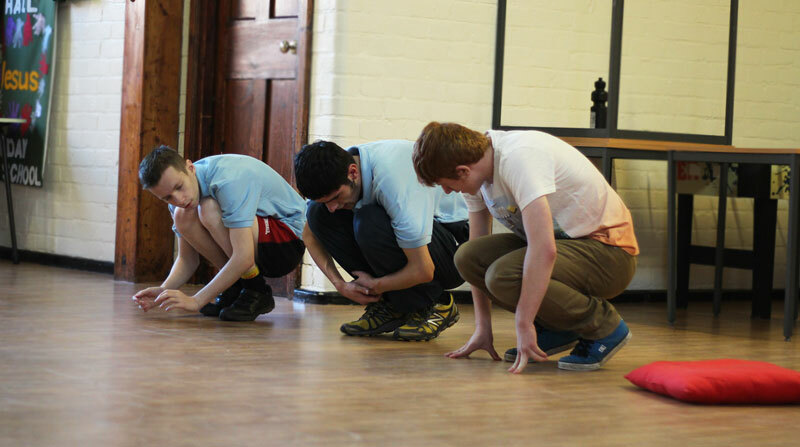 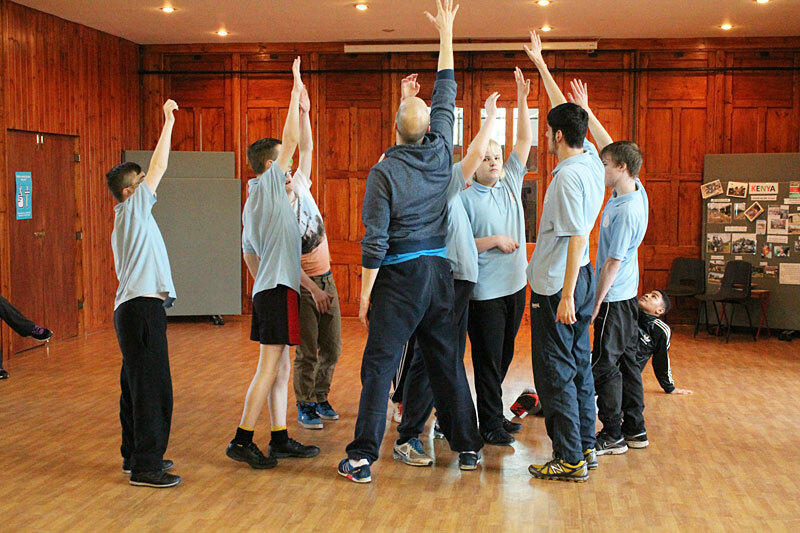 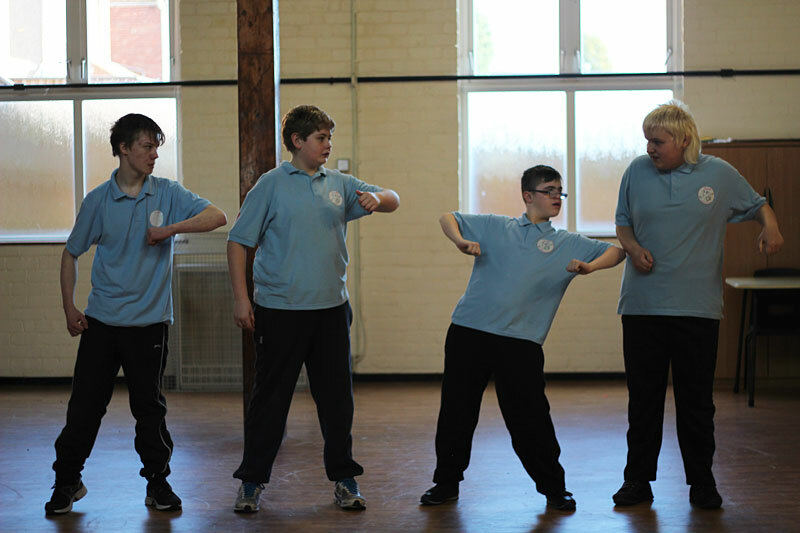 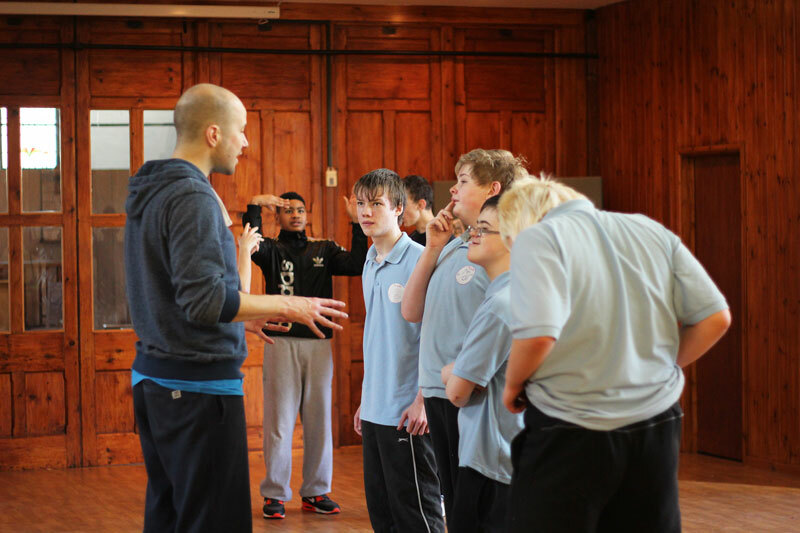 Boys from ARC Ansley and Woodlands Schools in Warwickshire have joined together for their part in the Artful Dodgers performance at Warwick Arts Centre in February 2014. 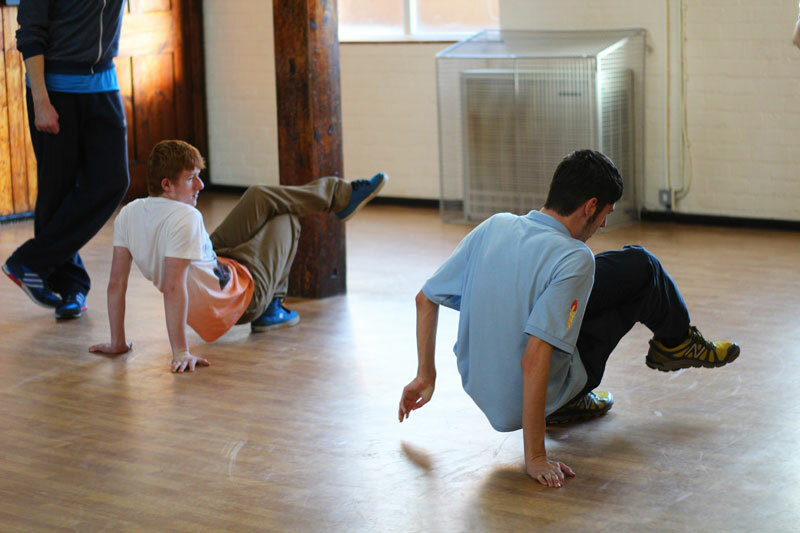 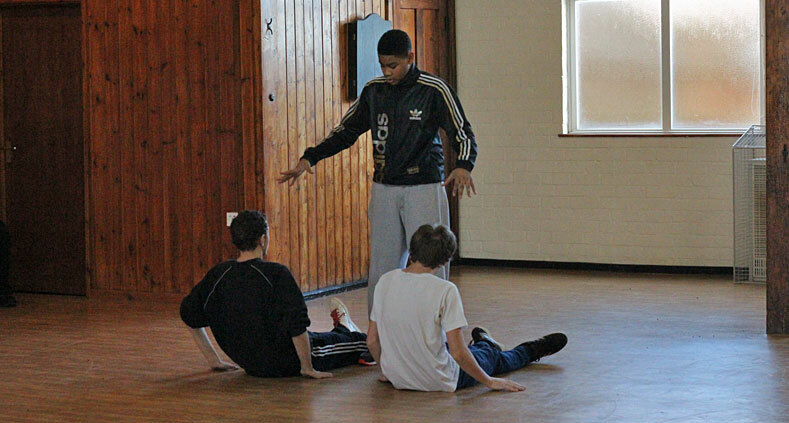 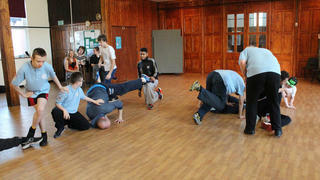 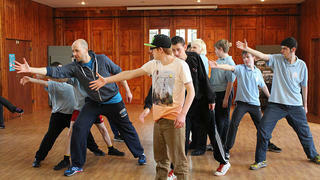 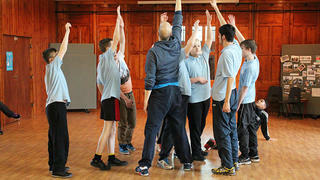 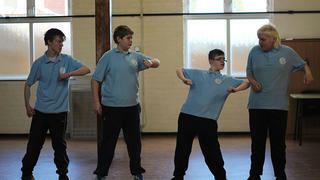 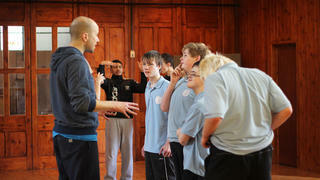 Here they are in rehearsal with dance artist Mark Anderson. 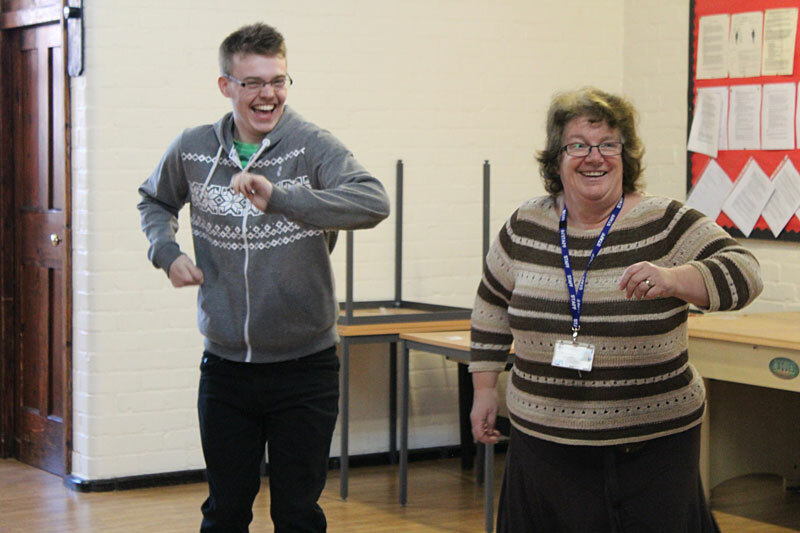 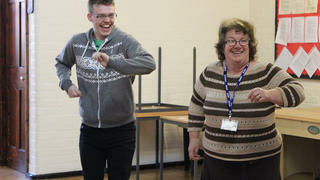 They were having so much fun that even their teachers joined in!